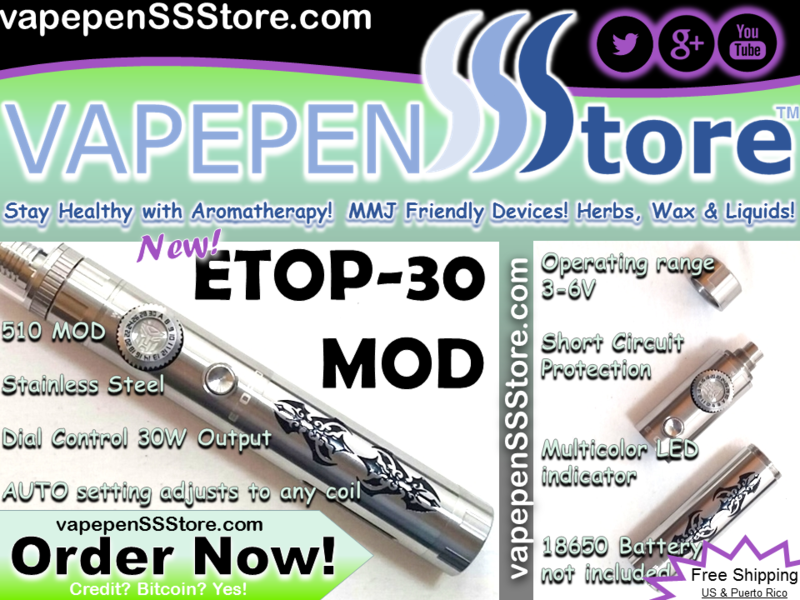 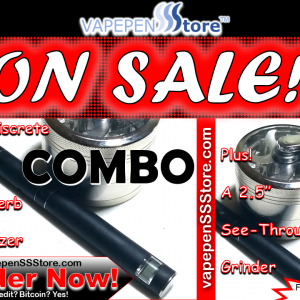 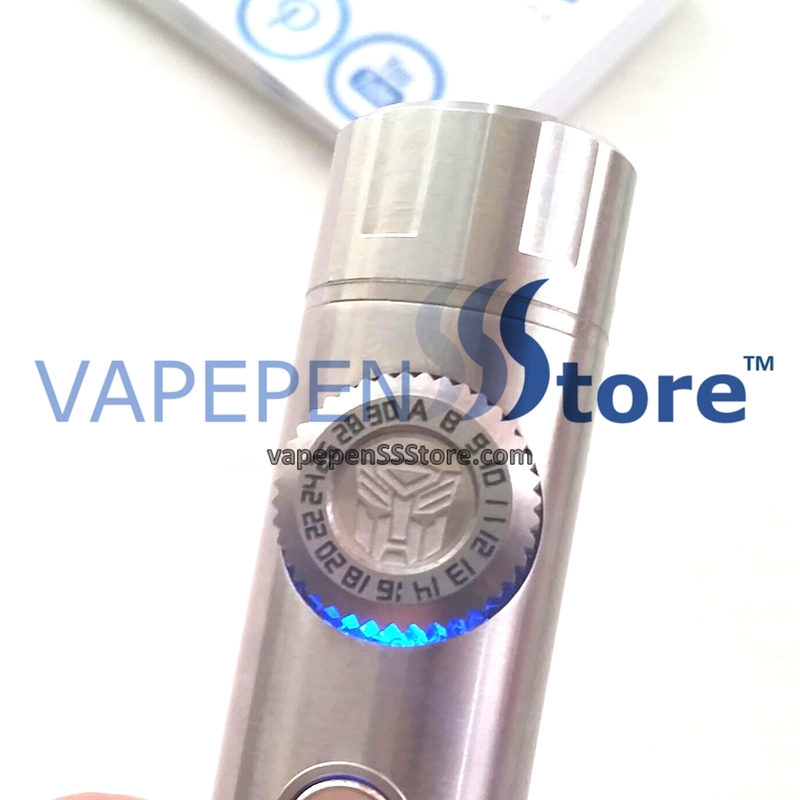 This Automatic Variable Output MOD is fully compatible with 510 Tanks. 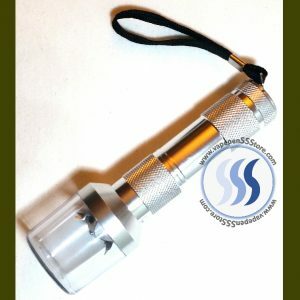 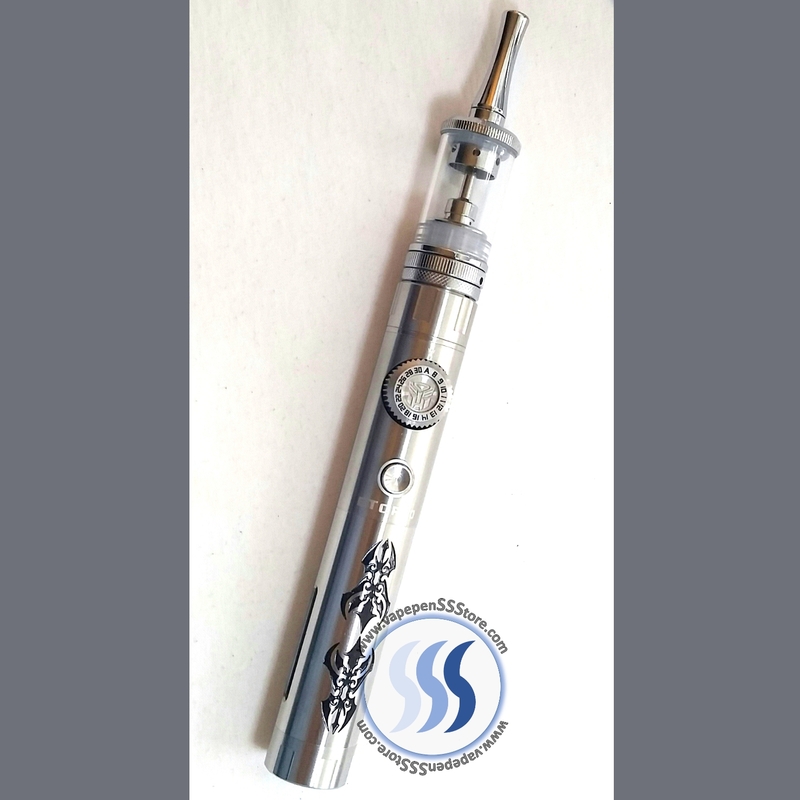 Its solid stainless steel design makes it stand out. 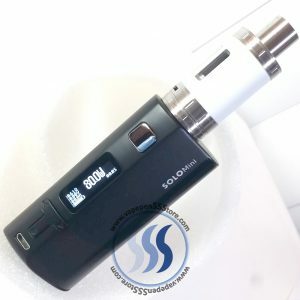 With an operating voltage of 3-6V and manual power dial settings ranging between 8W – 30W this unit is quite a performer. 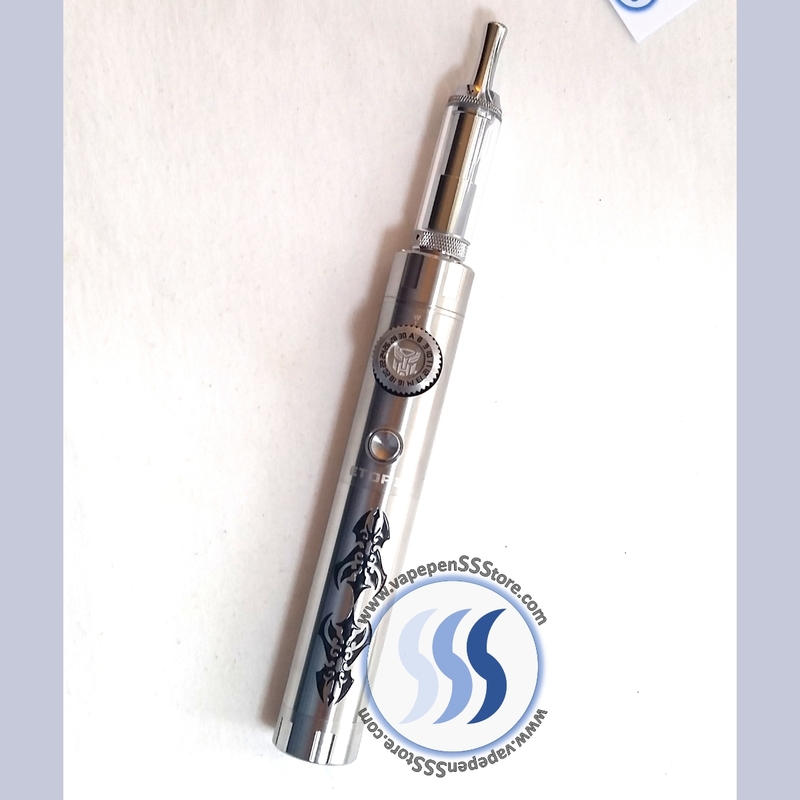 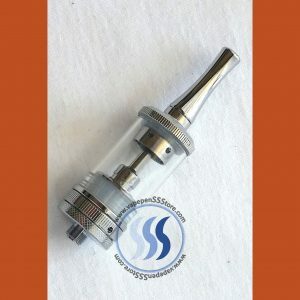 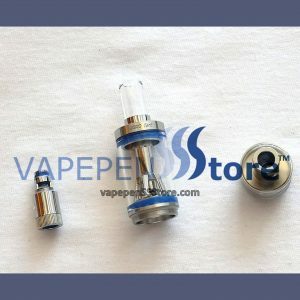 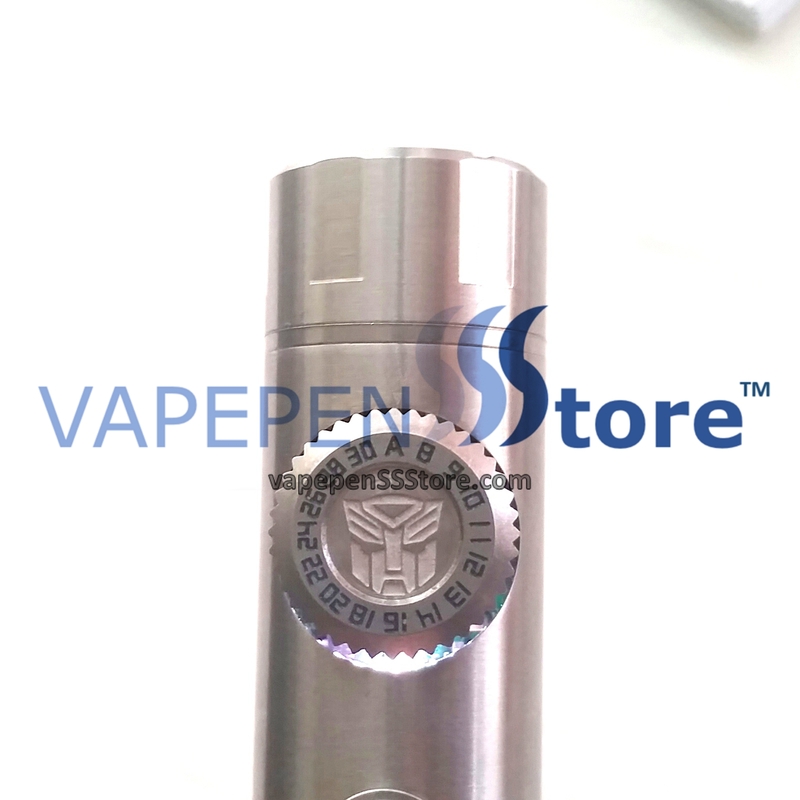 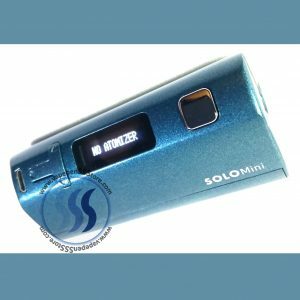 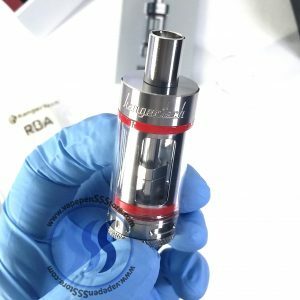 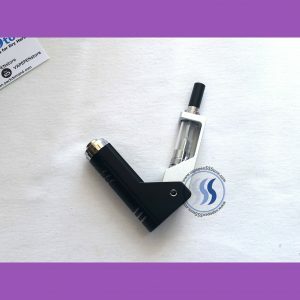 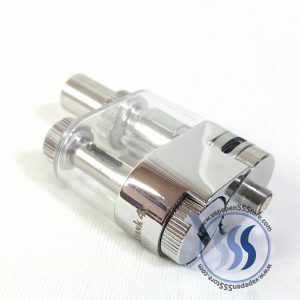 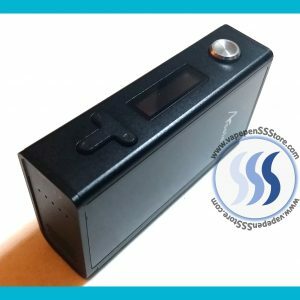 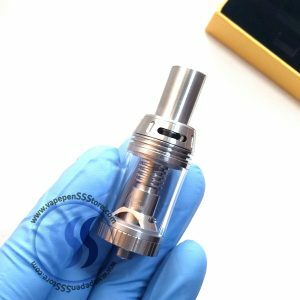 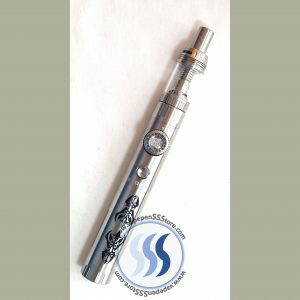 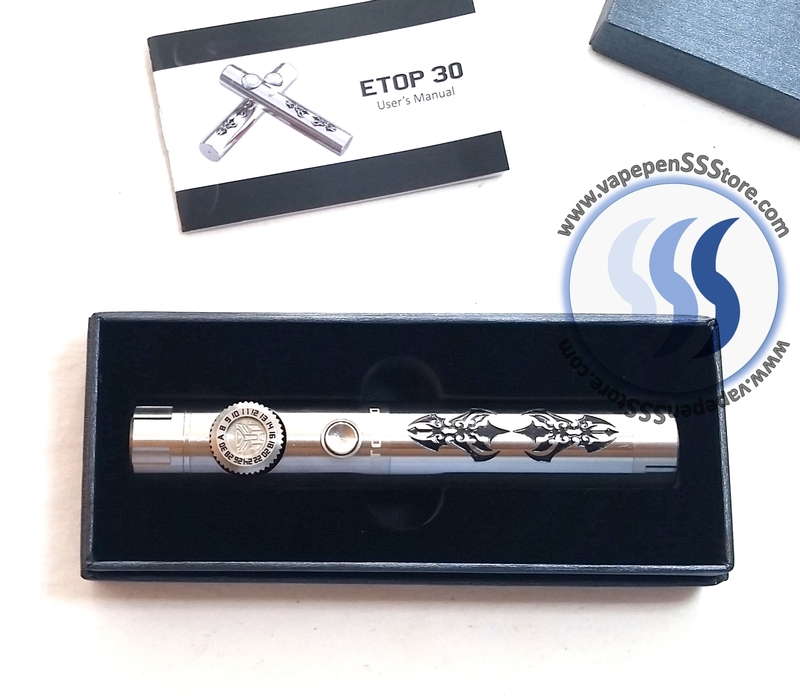 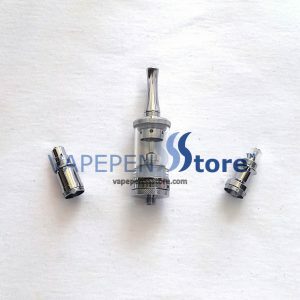 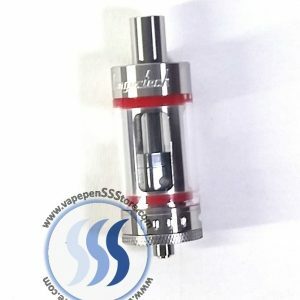 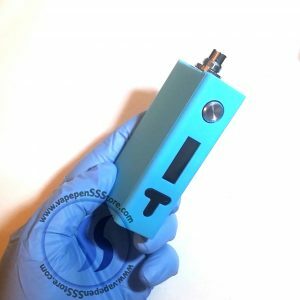 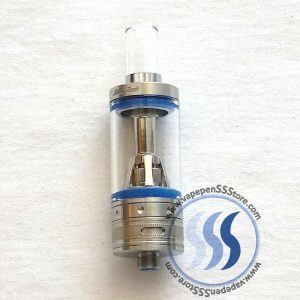 Other functions include an AUTO setting that automatically adjusts power to whatever tank / atomizer you choose, LED indicator, short circuit protection, overload protection and proper battery placement check. 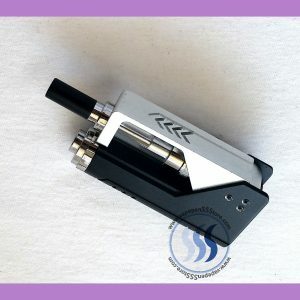 18650 Battery is NOT included. 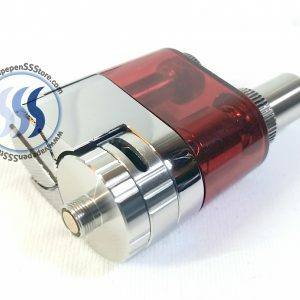 This unit is a 510 MOD.